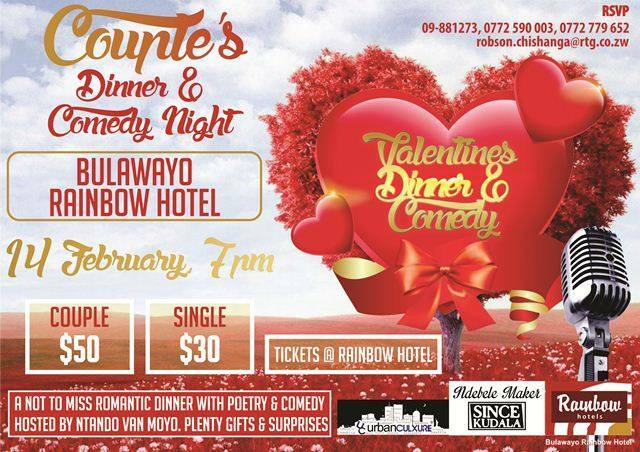 As Valentine’s day fast approaches Bulawayo’s leading humour Management Company Umahlekisa Comedy Club will On 14 February host Couples Dinner and comedy Night. 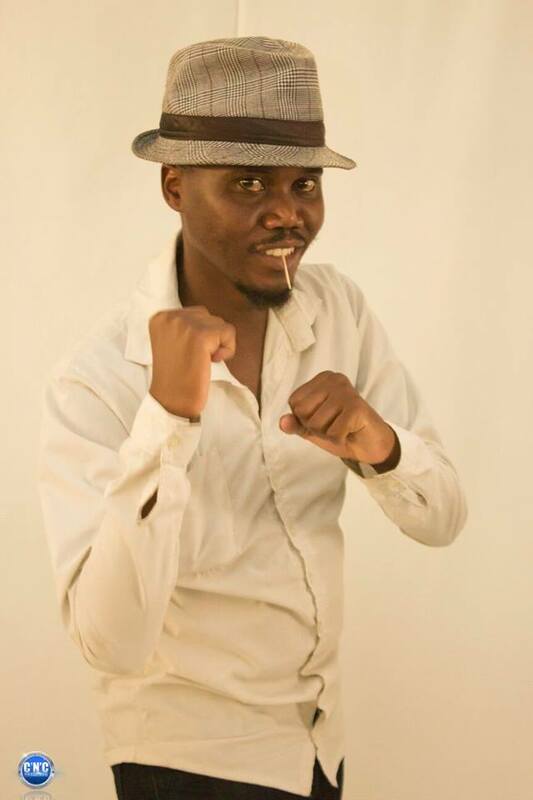 The top gear event which will hosted by National Arts and Merit Awards(NAMA) two time Nominee Ntando Van Moyo will also see the roping in of poetry to entice the night that will see couples from around the city spending a Valentine’s night out with talented comedian’s on rotation. The event will be held at Rainbow Hotel, Couples will have to pay $50 for the night proceedings while those single will pay $30. Speaking to our news crew event organiser Stand up comedian and Director of the Club Ntando Van Moyo said We want to give people a real feel of romance non of that loud music nonsense but a chilled valentine outing with subtle and sensual poetry plus comedy tailor made for lovers who are connoisseurs of exotic meals. It will all be under a romantic setting not the monotonous candle lit dinners that will be on offer at other joints. 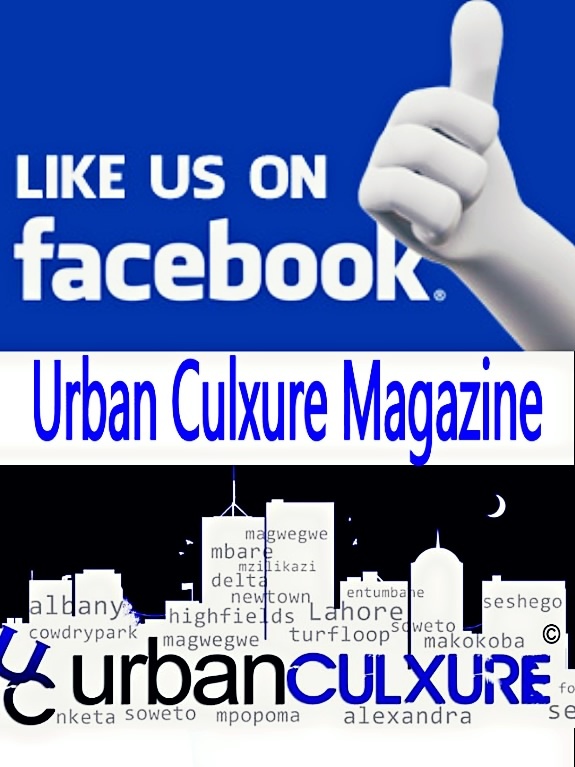 We will have mood lighting to create an ambience that will rekindle people’s affections for one another. The dress code for the night is strictly Dinner Smart. There will be giveaways and surprises . 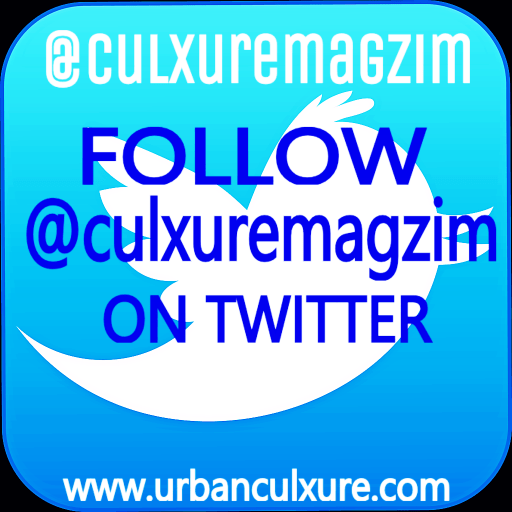 8 Ways Zimbo Entertainers can benefit from the internet.